Engage with trailblazing entrepreneurs and business executives with a passion for helping women entrepreneurs succeed in their enterprises. Twyla currently heads up her consultancy firm, Investment Management Enterprise which has made its mark in homeland security and disaster preparedness. She has been a speaker at the White House on job creation based on her success in Cleveland in building an entertainment complex which employed homeless individuals and provided musicians with money-making opportunities. Jeffrey is a bestselling author, global business celebrity, host of C-Suite with Jeffrey Hayzlett and Executive Perspectives on C-Suite TV. 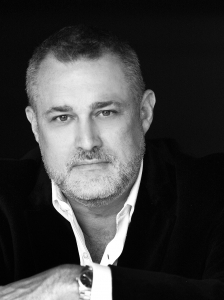 He is also the host of All Business with Jeffrey Hayzlett on CBS on-demand radio network, Play.It and C-Suite Radio. Jeffrey is recognized as one of the top ten C-level Twitterers and a key influence in social media. He is a former Bloomberg contributing editor and prime time host; and has appeared as a guest judge on Celebrity Apprentice with Donald Trump. As a business guru, he has also appeared on MSNBC and Fox Business. Jeff co-founded multiple businesses including PriceLine, uBid and ColorJar. He is a notable author; and serves on the board of directors of Global Entrepreneurship Week, the State Department’s Global Innovation Through Science and Tech Program; and the Asia Pacific Economic Council. Jeff has appeared on Fox News, CNN, Bloomberg News, CNBC, ABC and NPR. 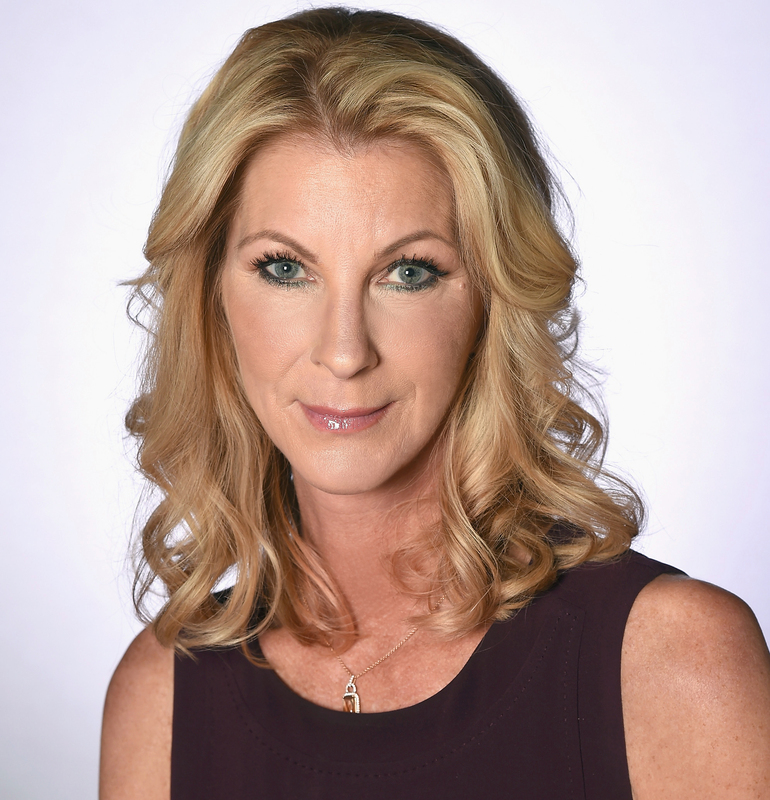 Alexandra is EVP, Programming at Debmar-Mercury, a leading media company. She helped steer The Wendy Williams Show to the top tier of national daytime talk shows. Prior to Debmar, Alexandra was VP of Programming Development, East Coast at CBS Television Distributions. Debmar-Mercury also distributes Family Feud, Her Tyler Perry sitcoms and Are We There Yet? 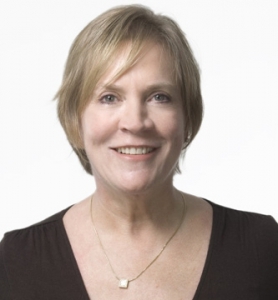 Linda was co-founder of Publicis Kaplan Thaler (now Publicis New York) and then Chairman of Publicis Worldwide and is known for iconic advertising campaigns including the Aflac duck and “I’m a Toys ‘R’ Us Kid. In February, 2016 she launched a production company with her husband, Fred Thaler, an award-winning composer. Linda is a bestselling author and television personality. 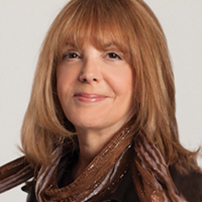 She was inducted into the 2015 Advertising Hall of Fame; and has won many awards including Advertising Age’s Most Influential Women in Advertising. Linda returns to TakeFLIGHT to share more of her insights on overcoming the challenges of women entrepreneurship. Bruce is founder, CEO and Chairman of the Board of Directors of Asset Alliance Corporation; and Chairman and CEO of Asset Alliance Advisors, Inc. He has an extensive background in alternative investments with over 40 years of experience in the investment management and financial services industries. While under his leadership, Asset Alliance pioneered the acquiring and seeding of 18 hedge fund managers, having raised over $7 billion with its affiliated managers. Bruce is CEO and Founder of Asset Alliance’s crowdfunding initiative, Crowdalliance. 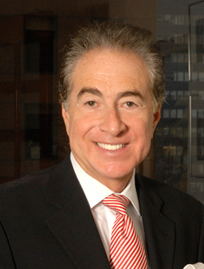 Prior to founding Asset Alliance, Bruce served as principal, general partner and senior executive officer for several investment management organizations including Wharton Management Group, Inc., which he founded in 1982. Kira is a serial entrepreneur who is currently EVP of Innovation at RingCentral, provider of cloud-based telephone systems for businesses. Before RingCentral, Kira co-founded several technology companies including Octane which was acquired by E.piphany and Red Aril, acquired by Hearst. She has been honored as one of the 2015 Most Influential Women in Business by the San Francisco Business Times and is a recipient of the 2015 Women of Influence Award by the Silicon Valley Business Journal. Khalilah is a successful entrepreneur, speaker and author. She is the founder of A Boxed Event, an eco-friendly event and floral design firm based in Wilmington, NC. 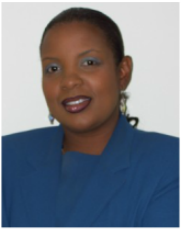 Khalilah is the chairperson of The New Hanover Commission For Women; founder of Powerful Women; creator of BRAVE Boot Camps for Women; and author of the well-received workbook on women leadership training, Brave Me. 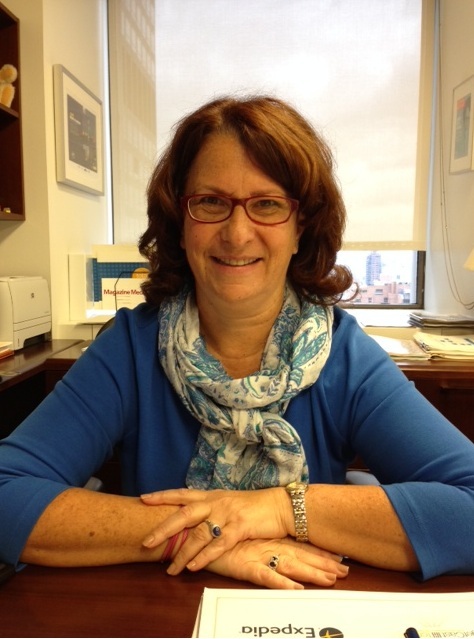 Angela is President of Perez APC, an international design-build-develop firm. She was just named 2016 Small Business Person of the Year, New Orleans, by the U.S. Small Business Administration. Angela is a Fellow of the American Institute of Architects and a LEED Accredited Professional. She has successfully led complex design and construction projects around the world, including a $500 million USAID contract in Afghanistan—the largest infrastructure construction contract awarded to a women-owned business to date by the USAID-Afghanistan Mission. 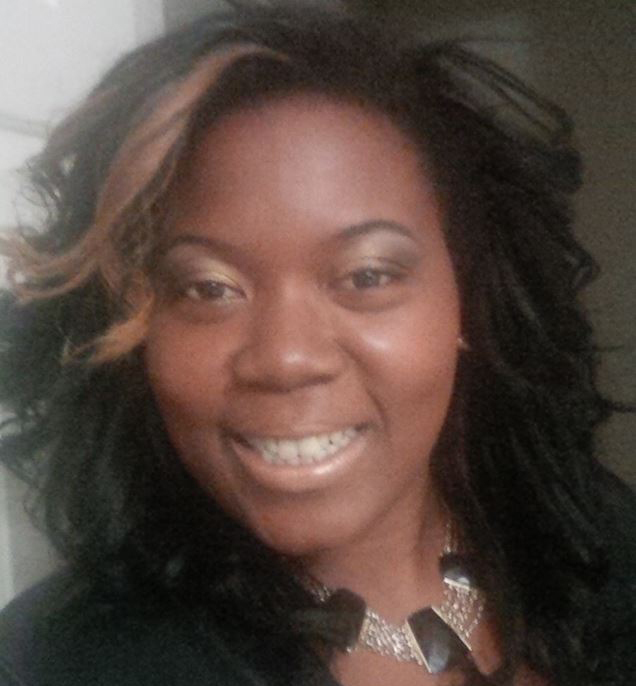 Angela was selected as one of the Women’s Builders Council (WBC) Outstanding Women of 2015. 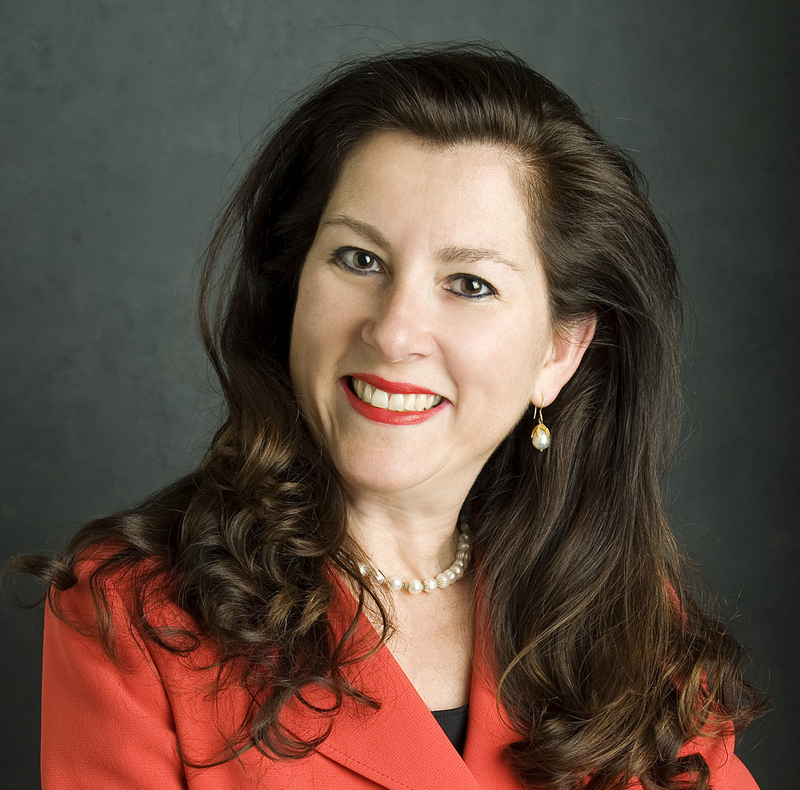 In 2014, Angela received the Runner Up Women in Business Award by SBA Louisiana, and in 2013, Perez was named the SBA Louisiana District Women-Owned Business of the Year. Cynthia is a Senior Partner of DBL Partners and was Managing Partner of the prior fund managed by DBL which invested in cleantech, information technology, health care and sustainable products and services. She is a member of Broadway Angels and serves as an advisor to several organizations including Astia which supports women entrepreneurs. 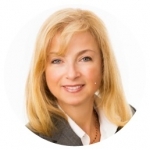 Sheila is a regular speaker on women’s issues ranging from how to excel as a female leader to the inclusion of more women on corporate boards. 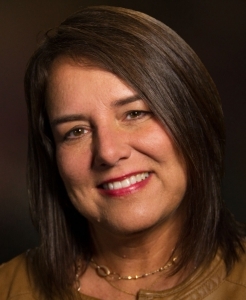 She is one of the country’s top leadership and board service experts, excelling at connecting influential women executives with the resources they need to succeed in business and the boardroom. Sheila has been featured in many publications including the Wall Street Journal, Washington Post, Huffington Post and ForbesWoman. Audrey, a trailblazing advertising entrepreneur, co-founded TargetCast in 2002. The successful independent media agency was named Ad Age’s Agency to Watch just two years later! After negotiating the sale of the agency in 2012 to MDC Media Partners, TargetCast became the core of what is now Assembly, MDC’s premier media agency. She has twice been an AWNY Working Mother of the Year honoree, received the AWNY Changing the Game Achievement Award, and was named Media Person of the Year along with TargetCast co-founder Steve Farella. Audrey sits on the Ad Club’s Board of Directors and chairs its annual Media:NOW Conference. 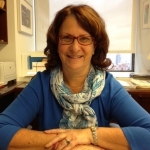 She is a new board member of Women’s Venture Fund and a 2015 recipient of its Highest Leaf Award. Shalini founded a $21 million-dollar global cosmetic firm and in late 2014 launched her platform, Power Beauty Living. She is also an author and beauty advisor to the stars. Shalini has appeared on many popular TV shows including Dr. Oz, The Today Show and The View. She is a Oprah Beauty O-wardee and was named #1 Woman to Watch by Economic Times of India.